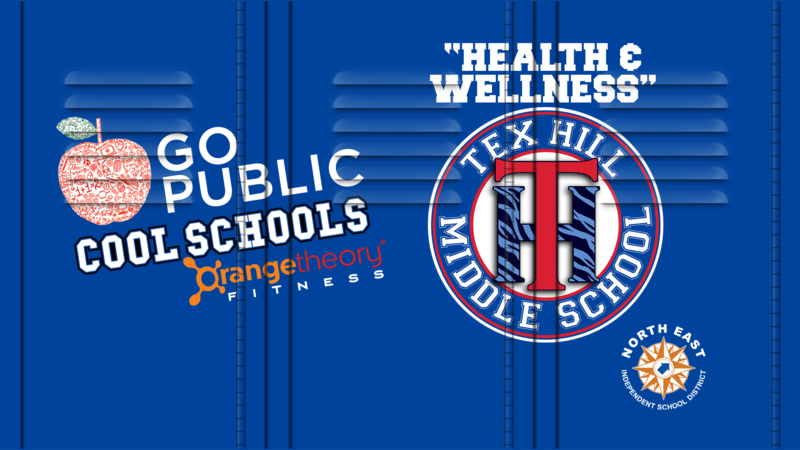 Tex Hill supports a garden club connecting students, teachers, and parents in efforts to teach the benefits if healthy lifestyle options related to what the garden provides. Tex Hill Middle School is one of the middle schools in NEISD that is fortunate to have a working garden on campus. In 2016, the Guardians of the Garden program was established as an after-school program open to all of our Tigers. We proudly have members from all three grade levels (6-8) which includes special needs members. The program teachers students how to make healthy lifestyle choices and to illustrate the environmental impact gardening has on the world around them. We have an annual butterfly release, a ladybug release, and garden lessons that teach students how to plant, maintain, and harvest fruits and vegetables. 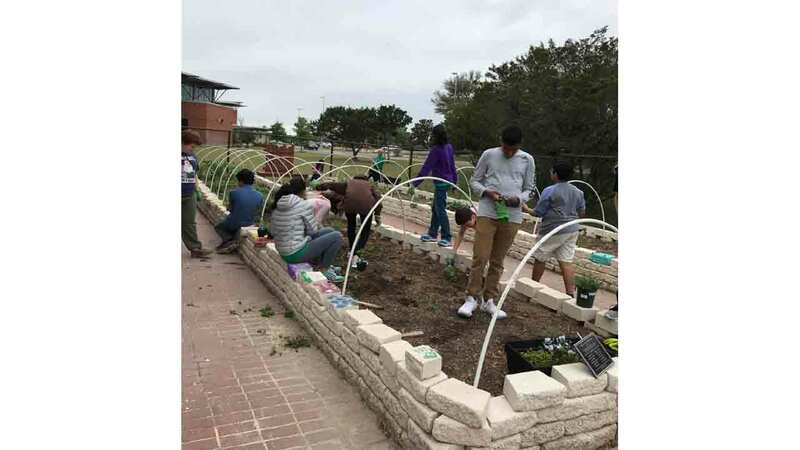 The Guardians of the Garden program is a great way for our Tigers to not only learn something new, but to help them establish a sense of belonging with a group and work as a team alongside each other, teachers and parent volunteers. There is something for everyone in our program whether it is focusing on bugs, working with challenges that occur in the garden beds, watering the plants & trees, or trying new recipes with the harvests they take home. The beauty of this program is that the students grow right along with the plants throughout the school year.